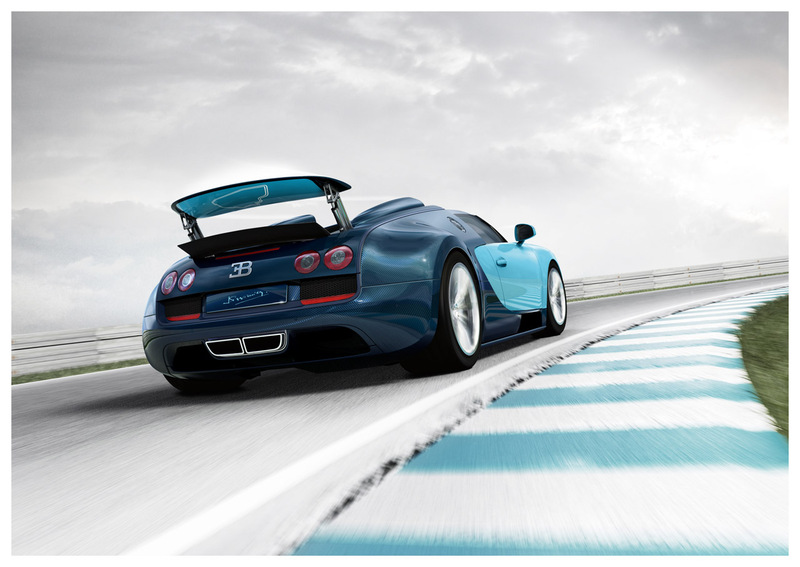 Bugatti is an automaker with a long, storied past, and in the past there has been heroes within the company that enabled Bugatti to either win races or make great cars. 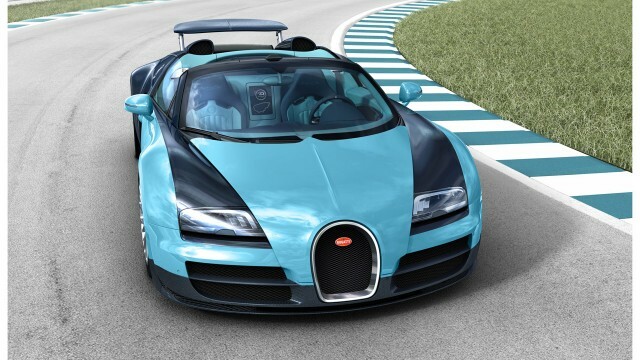 Bugatti has announced that it will offer the Legend, a special-edition run of the Veyron 16.4 Grand Sport Vitesse that pays homage to six heroes from Bugatti’s past. 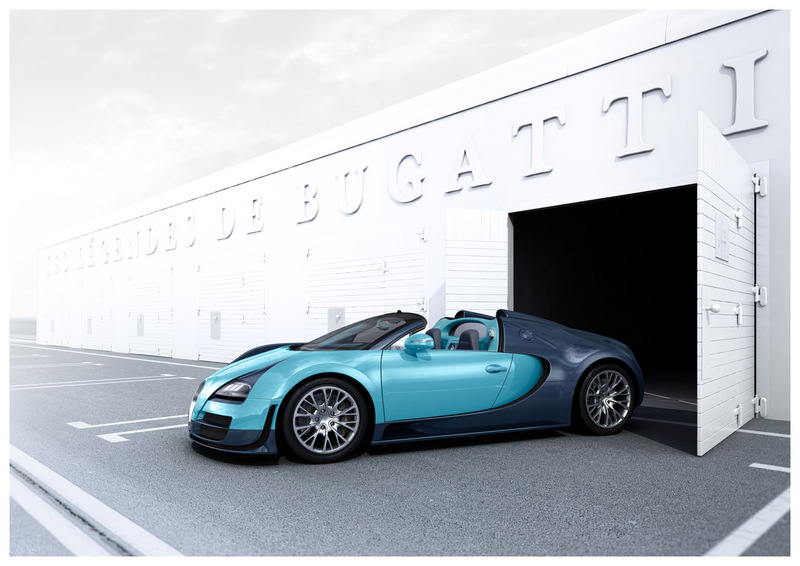 The Grand Sport Vitesse is the world’s fastest convertible/open-top car with a top speed of 254 mph, and as part of the Legend series, Bugatti will enhance the limited edition Vitesses with design cues from the cars it’s heroes drove. 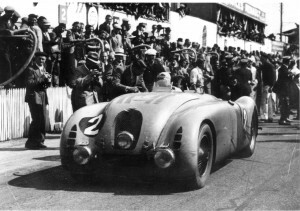 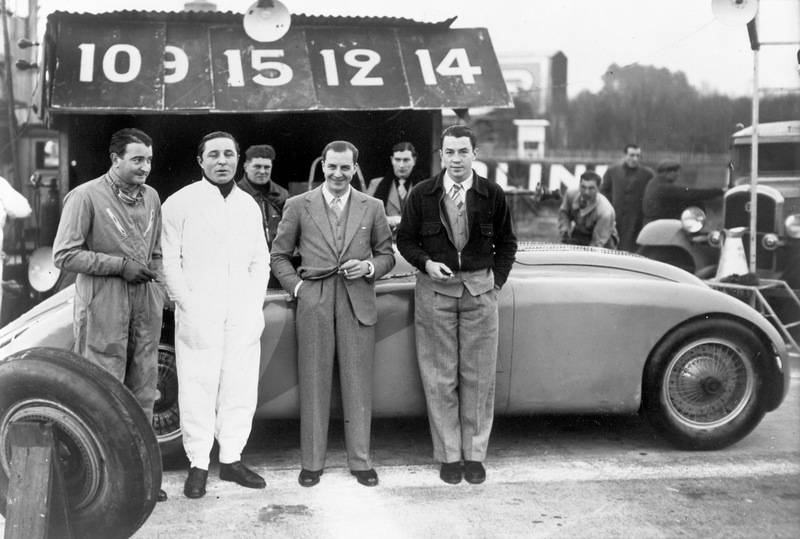 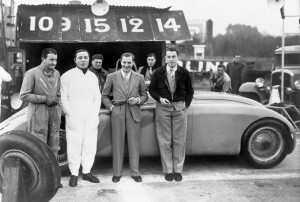 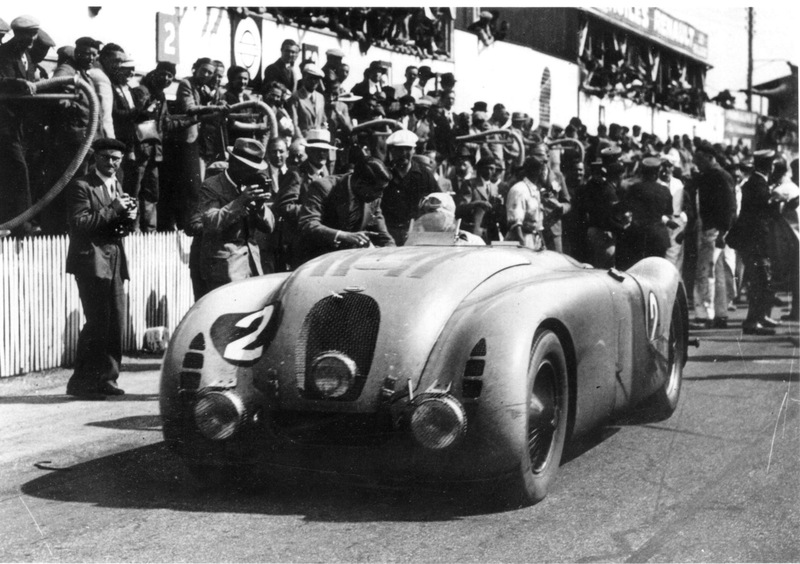 The first hero Bugatti is going to honor is Jean-Pierre Wimille who won the 24 Hours of Le Mans two times for Bugatti, first in 1937 in a Bugatti 57G Tank and in 1939 driving a Bugatti 57C Tank. 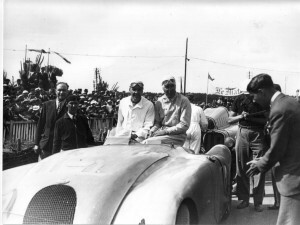 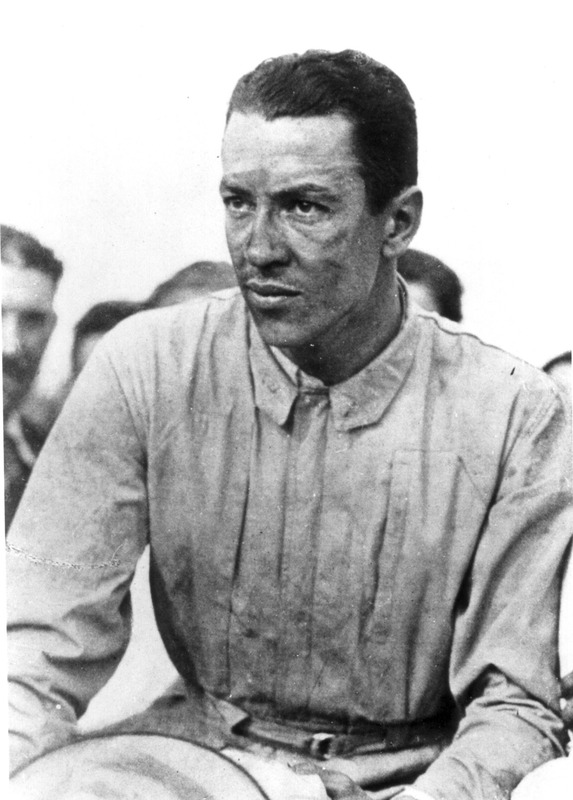 Additionally, he was also one of their longest-serving test drivers. 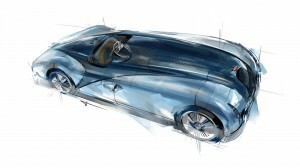 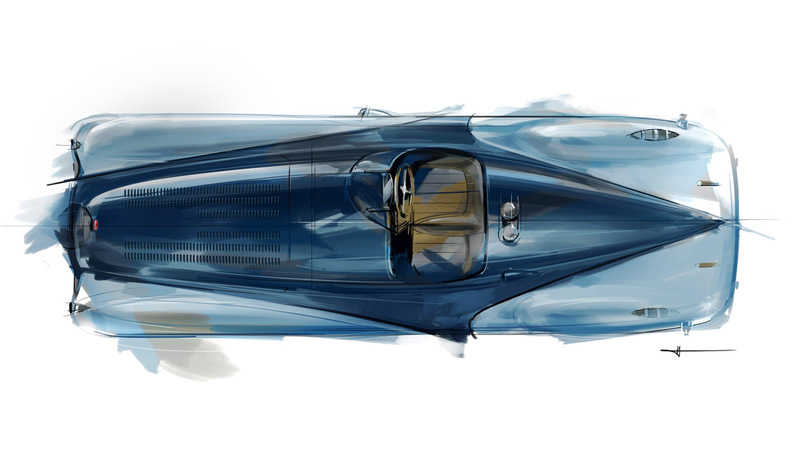 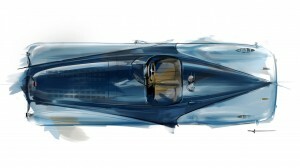 Bugatti has painted the car in blue color just like the 57G Tank Bugatti that Wimille drove to victory in 1937. 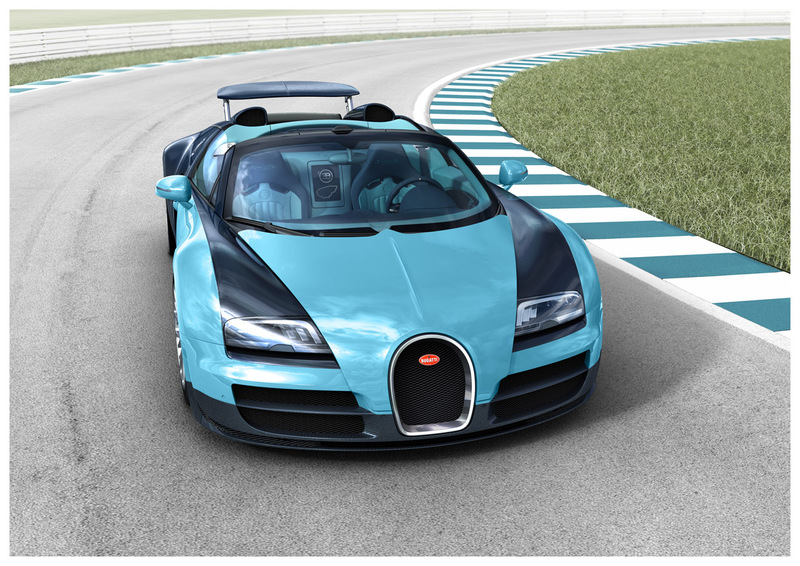 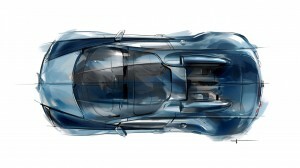 Bugatti is calling it Wimille Bleu paintwork to add extra exclusivity but it travels beyond paintwork and into the cabin where details such as materials and colors will be added as if Wimille himself would’ve wanted in the Veyron. Each Veyron Legend will have a limited run of only three cars, we know the first, we’ll have to wait for the next five.